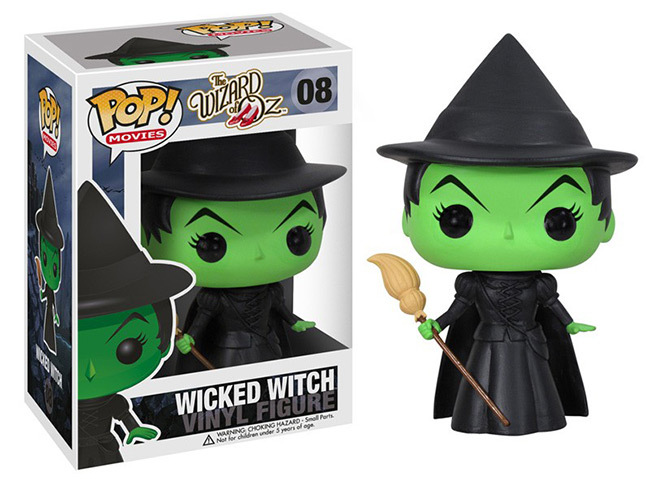 Introducing the The Wizard of Oz - Wicked Witch of the East 20" Leg Lamp! 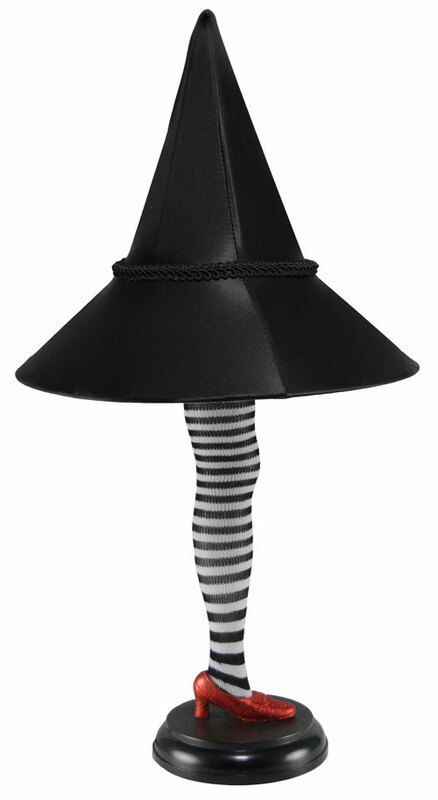 August 2013 - NECA - There's no place like home - especially if you have one of these whimsical lamps from the beloved classic film The Wizard of Oz! 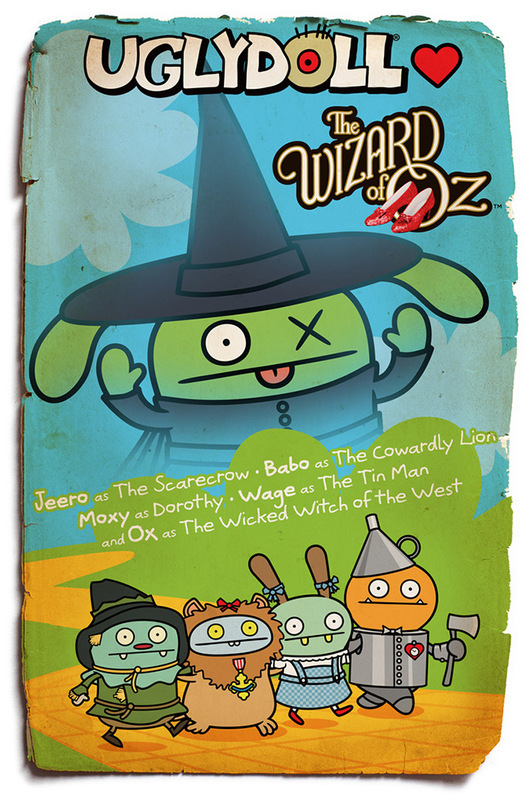 The Wicked Witch of the East's leg looks just as it did sticking out from under Dorothy's house, right down to the ruby slipper. 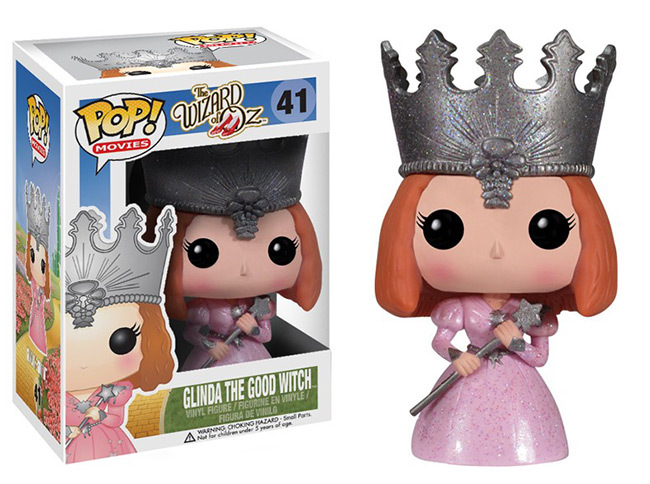 Funko - Wizard of Oz POP! 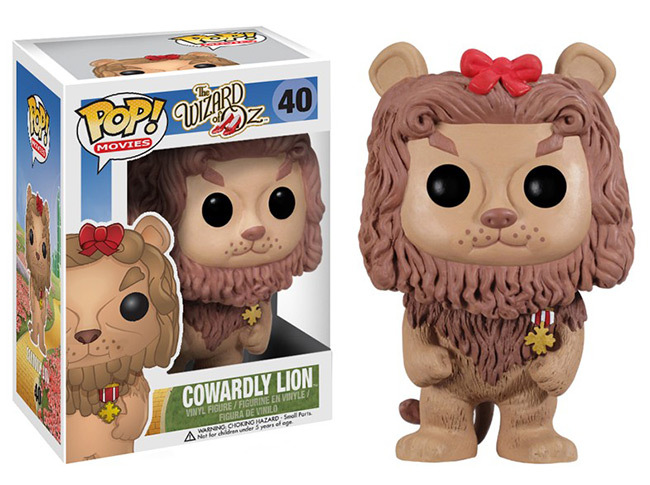 June 2013 - Funko has announced a new batch of POP! 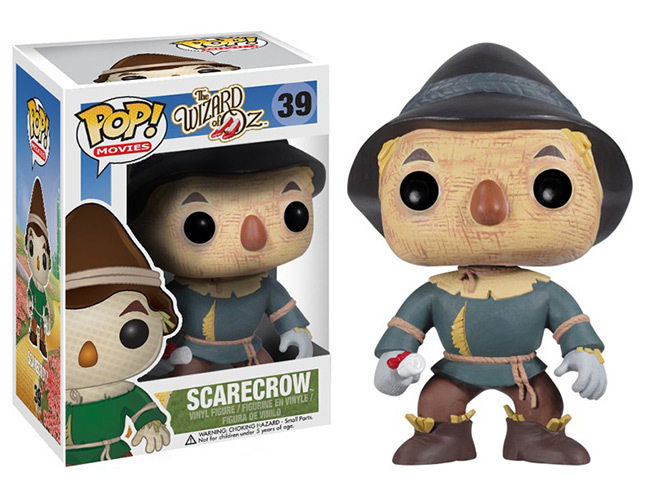 vinyl figures based on Wizard of Oz characters. 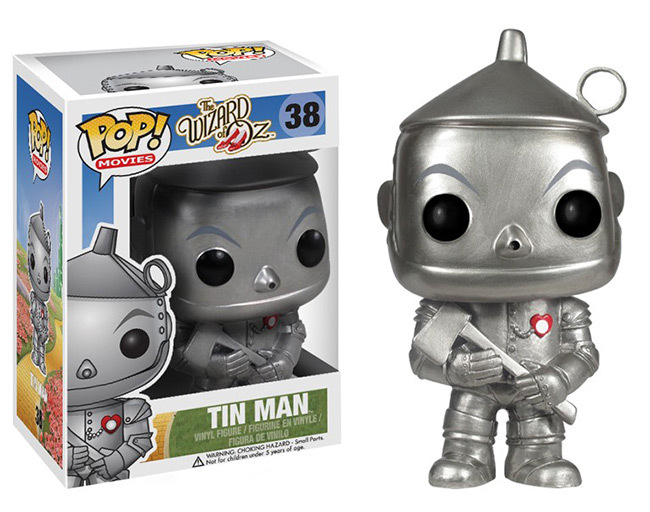 Expect to see the Scarecrow, the Tin Man, the Cowardly Lion, and Glinda the Good Witch in stores around August 8th. 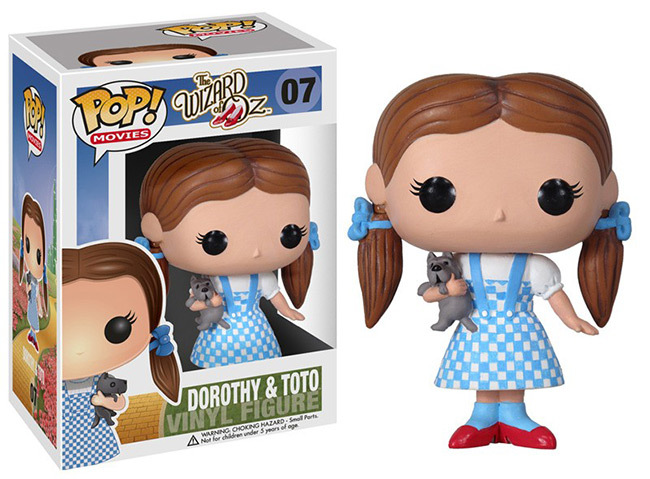 And if you think those are cute, keep scrolling down to see the previously-released Dorothy with Toto, Wicked Witch, and Flying Monkey! New York City -- January 30, 2013: The Alexander Doll Company is celebrating its 90th anniversary with a stunning collection of commemorative dolls, new licenses including Dylan's Candy Bar® and a collection of whimsical washable dolls. 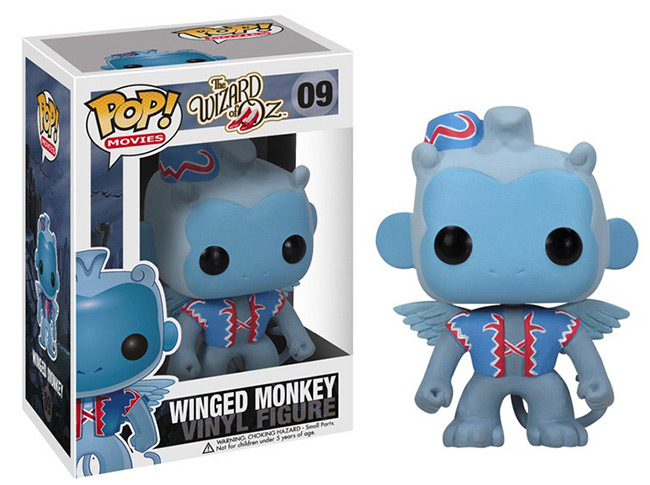 The entire collection will debut at the International Toy Fair in February 10-13, 2013 at the Javits Center in New York City.